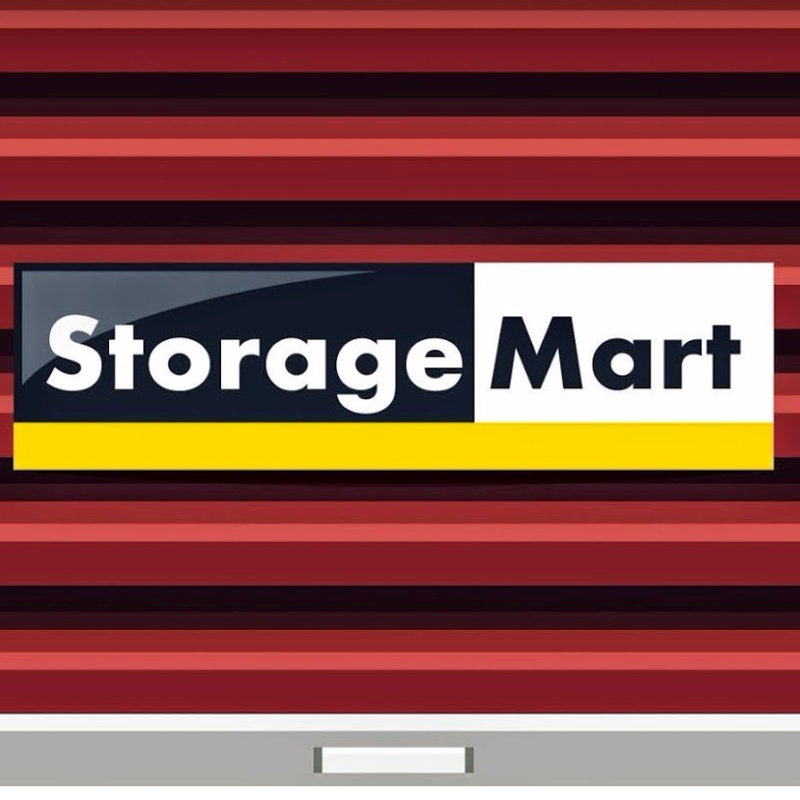 Discover the best storage in Key West at StorageMart. Visit 6401 3rd St or call 305.294.0940. Find out how to get your First month free on select units! 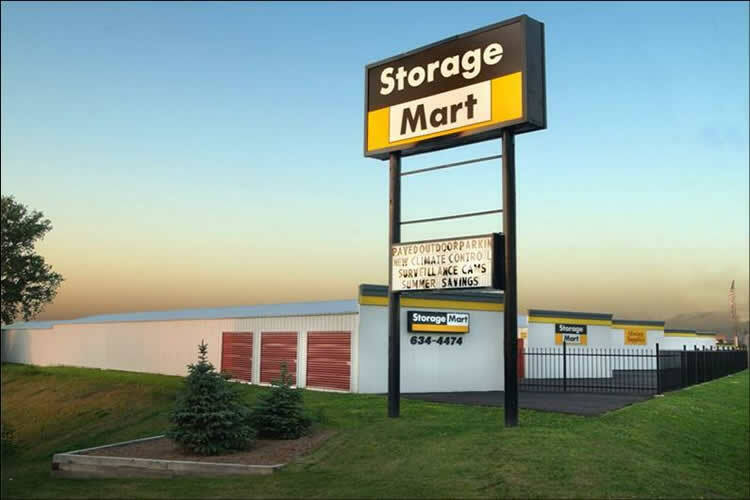 At StorageMart, our commitment is to provide fast customer service and an exceptional experience for all our customers. We strive for cleanliness in our facilities and a simple sign-up process to make renting storage as quick and efficient as possible. Our easy solution to self storage doesn’t stop once you’ve rented your space. This Key West storage location features drive-up storage units so that you can pull your vehicle right up to your storage unit door for easy unloading and we offer our customers convenient times to access their storage units. Our customers can access their storage unit from 6am all the way to 10pm.